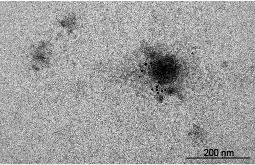 The CaptEV reagent has been designed to precipitate all extracellular vesicles(EVs) within a single sample to avoid bias. After precipitation, the exosome-rich suspension can be further purified by immunocapture with Diagenode’s ExoIP™ immunocapture kits. Diagenode strongly recommends using this:	CaptEV cell culture (Diagenode Cat# C28030001-5). Click here to copy to clipboard.